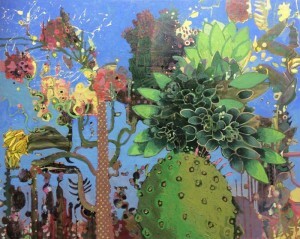 Frances Ryan’s third solo show at this gallery features new paintings celebrating the wonder of plant life. Combining observational studies with spontaneous mark making, these paintings are an emotional response to encounters with a wide variety of botanical specimens from different parts of the world. They are inspired, in part, by visits to Dublin and Kew Botanical Gardens. Ryan’s use of vibrant colour, abstracted forms, and repeating patterns mark an exciting new direction for this artist. 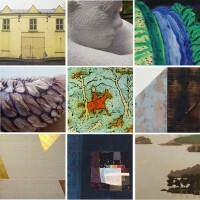 To view a preview of the show, click here. 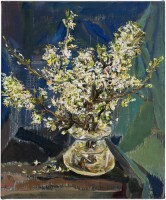 This outstanding series of still life paintings by one of Ireland’s most prominent artists is on only for three weeks. Don’t miss it! A preview is available here.